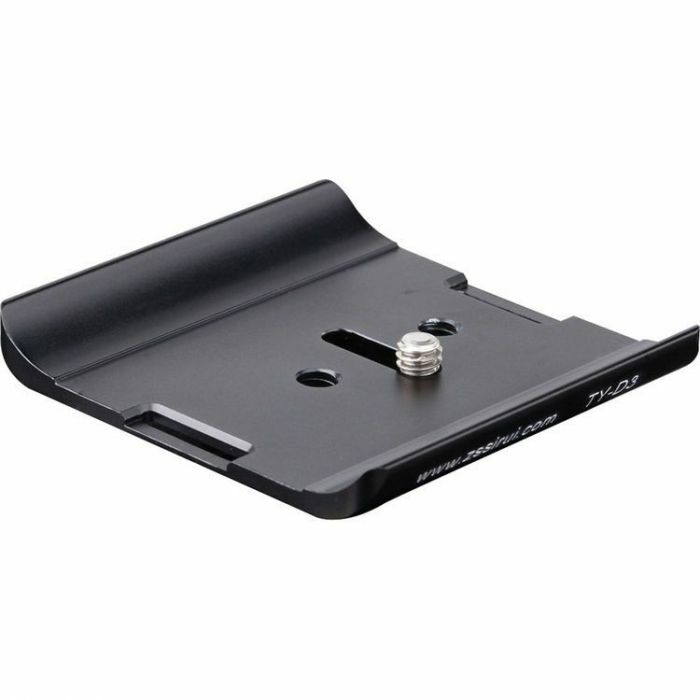 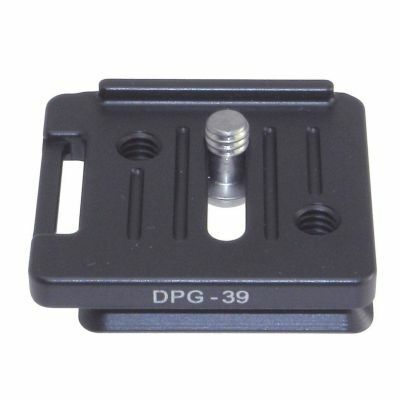 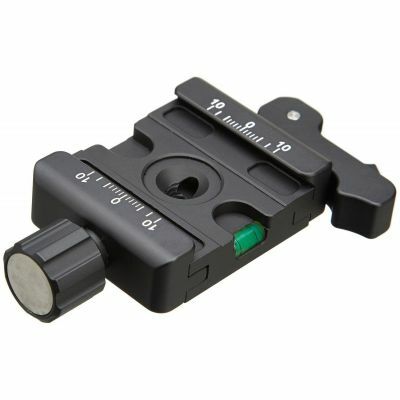 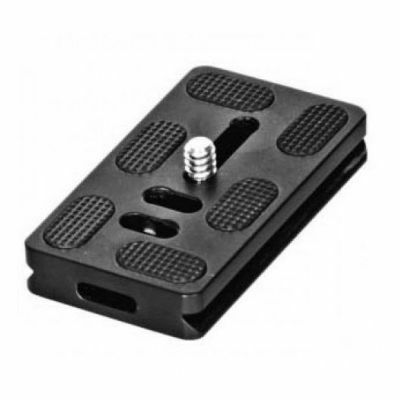 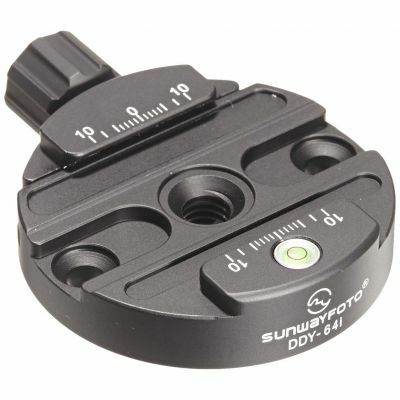 The Sirui TY-D3 Arca-Type Pro Quick Release Plate is designed specifically for the Nikon D3 DSLR camera. 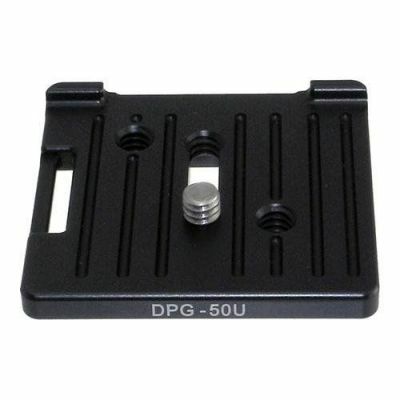 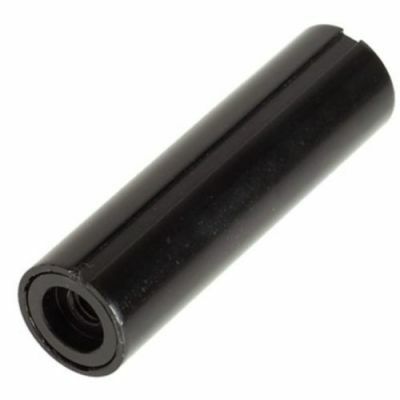 Featuring Arca-style grooves, the plate fits the Sirui G20, K20x, and K30x heads, and also quick-release clamps from several other manufacturers, such as Acratech, Foba, Graff, and Wimberley. 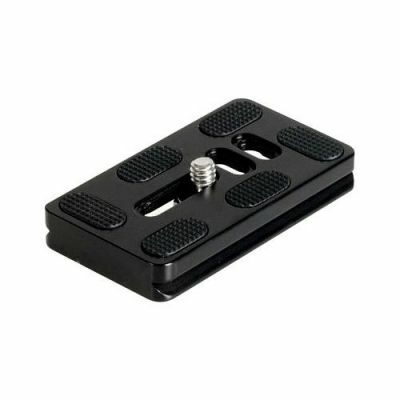 The TY-D3 plate's screw fits the camera's 1/4"-20 thread. 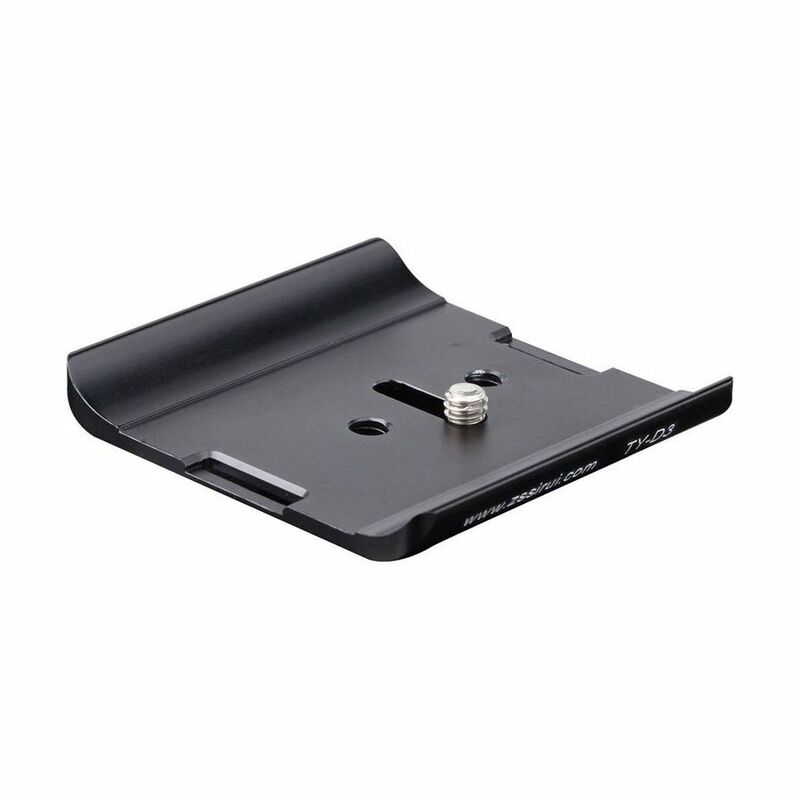 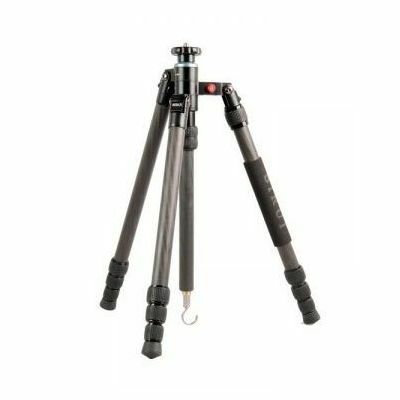 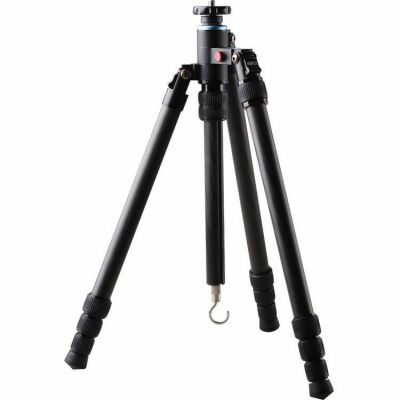 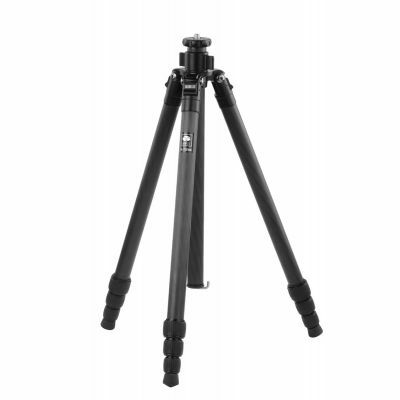 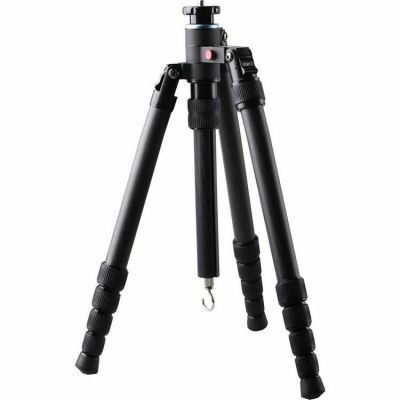 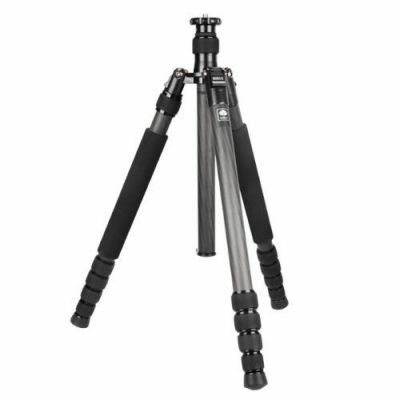 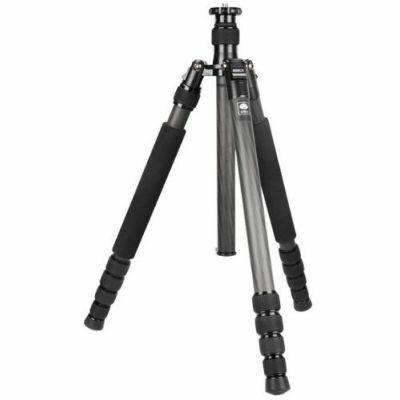 The aluminum-alloy plate features raised front and back edges that prevent the D3 from twisting as you position your head or when the head is in 90° tilt mode.